Recently the FIDE chess association and the French Chess association have been working to promote chess as an Olympic sport for the 2024 Olympic Games in Paris. Chess has now become a candidate for the Olympic Games and to potentially become a sport. Chess becoming an Olympic sport can only be confirmed by the International Olympic Committee. The last time chess was considered a candidate for an Olympic sport was just after the match played between Garry Kasparov and IBM’s Deep Blue. Although it was considered at that time not as much effort was being put into making it an official sport as it is now. Should chess be an Olympic sport? Well, chess is physically demanding in ways most people don’t realize. Some claim playing chess for 2 hours is the equivalent of running 8 kilometres. As stated from the IOC and the FIDE association. Back in 1927 the world championship match between Capablanca and Alekhine took place in Buenos Aires, Argentina. World championship time parameters were 2.5 hours for 40 moves, if the game did not end then it would be continued the next day. The player to get 6 wins becomes world champion and draws do not count. Capablanca had been champion for quite some time, he did little to no preparation before the match in 1927. 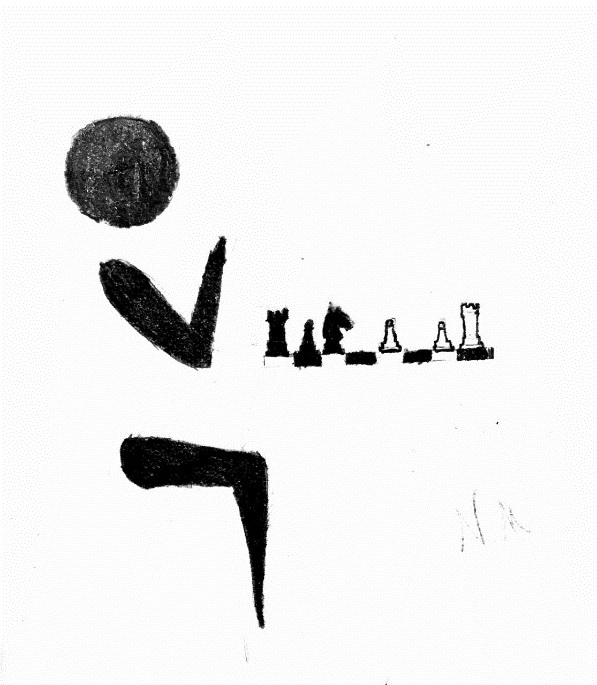 Alekhine gave up smoking, drinking and did a serious physical training regime as well as analyzing games. By game 34 Alekhine had worn down his opponent so much that Capablanca resigned the next game before it even started. This stands to show that high level chess players must have the physical and mental stamina to play major league games for extended periods of time. One argument for why games like Chess and Go should be part of the Olympics and not games like Fortnight is because of the history. Chess has been played for at least 2000 years by some of histories greatest minds. Another argument is that chess is an entirely skill-based game except for the chance of which colour pieces you get. In almost every other game, except Go and Draughts, there is a serious luck-based component. Most sports in the Olympics are not based on luck at all. Do you think chess should be part of the Olympics? I think so!